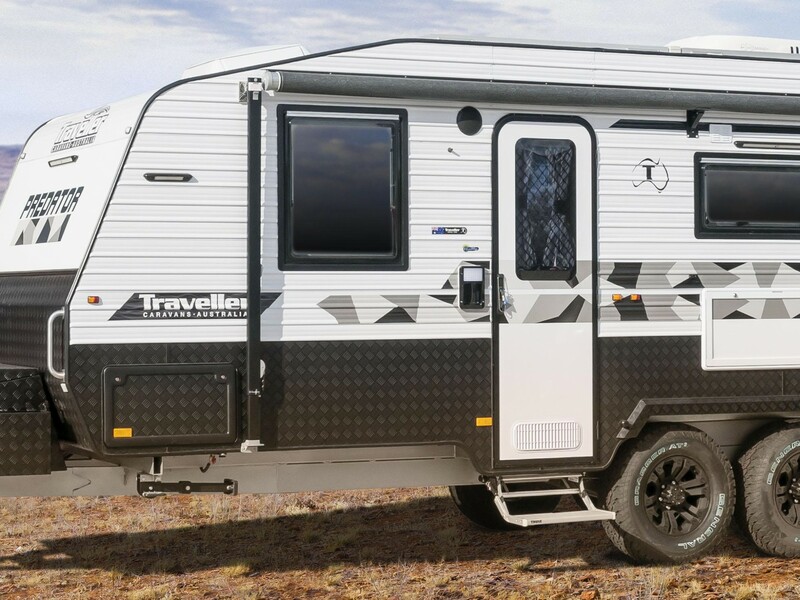 The highly profitable business is a leading distributor of new and used caravans, campers, pop tops and occasional motor homes and benefits from multiple revenue streams that include servicing, insurance repairs, sales of spare parts and accessories. In a large and growing industry, this business has built an outstanding reputation and brand recognition in the broader Melbourne / Victoria market since its establishment, around 20 years ago. The dealership has well-known brands with established foundations, quality products, high profile location and a loyal customer base, and is well positioned for future growth and even higher profits. The business enjoys strong financial returns, with growing revenues now exceeding the $6M mark and a net profit for a working owner of circa $250,000 per annum. It comes with comprehensive manuals and systems in place and a great team, ensuring a smooth transition for a new owner. 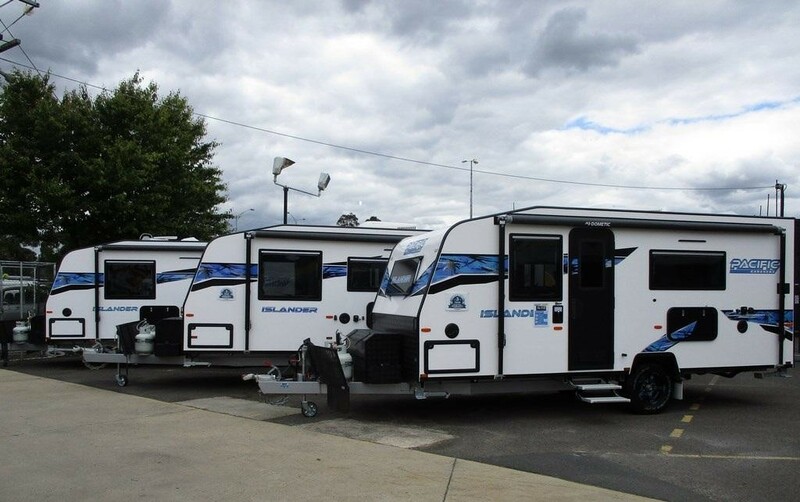 The business would suit hands on owner/operator with a passion for the caravan and travel industry and for exceptional customer service experience. Being a successful business in a great location, it provides a great income and lifestyle with many opportunities to achieve even greater success into the future.